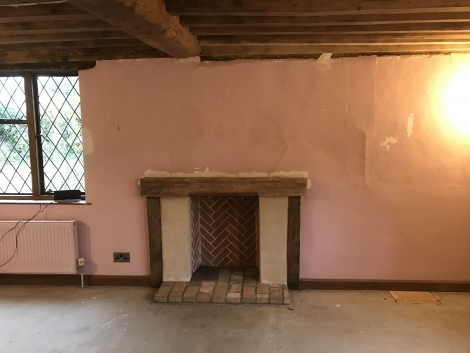 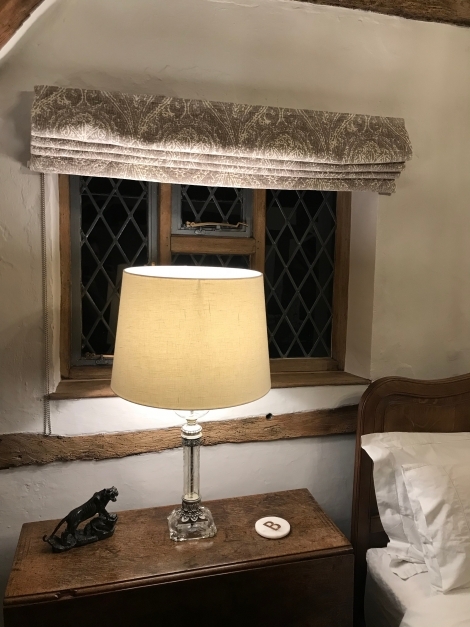 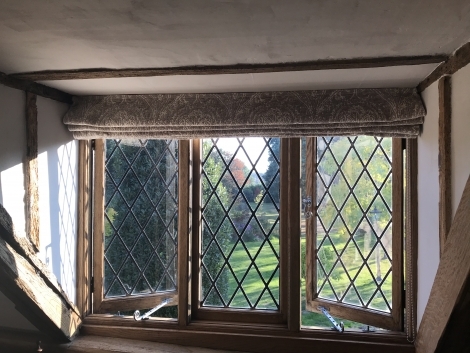 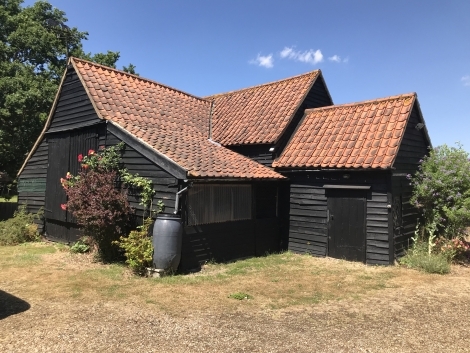 This Grade 2* country farmhouse dating from 1350’s is set in Constable country on the Essex / Suffolk border. 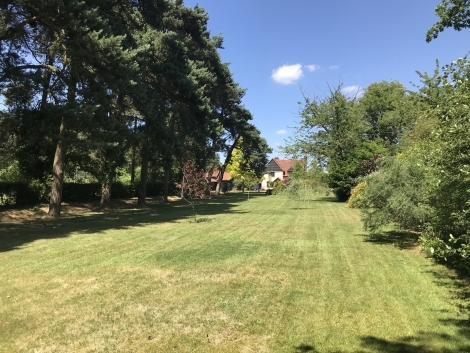 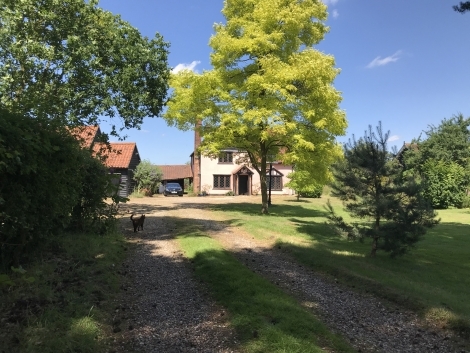 The house sits handsomely in the middle of its 3 acres with a 100 metre tree lined drive and views across the dedham vale. 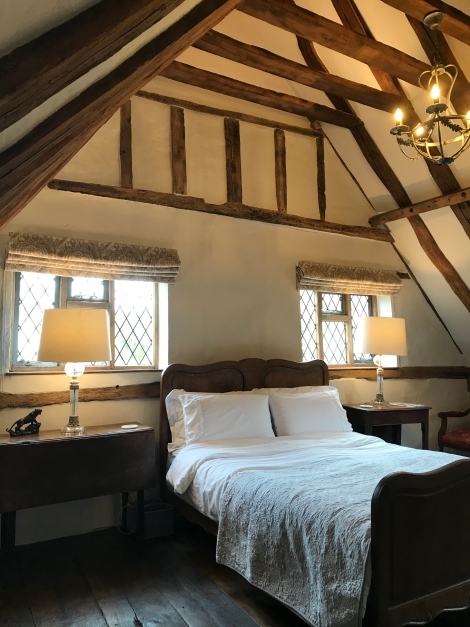 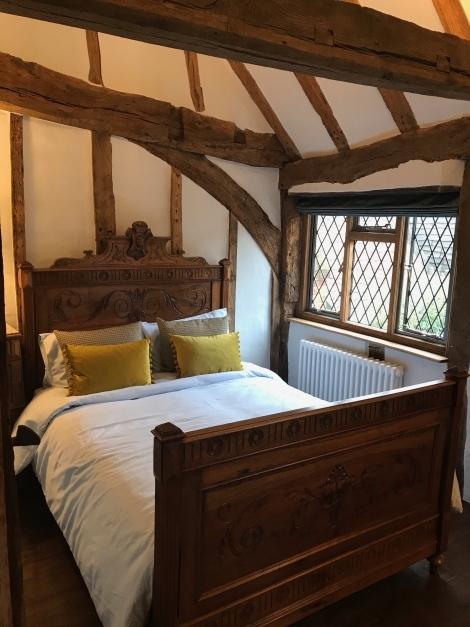 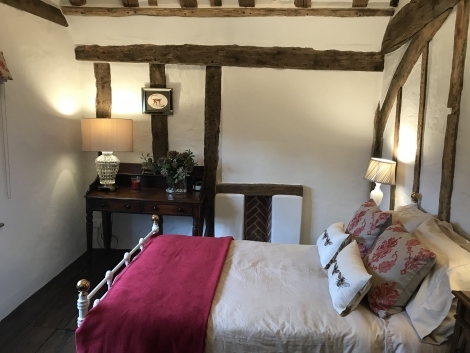 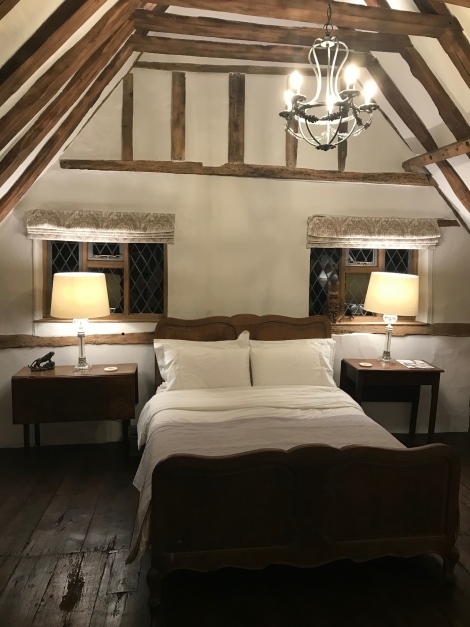 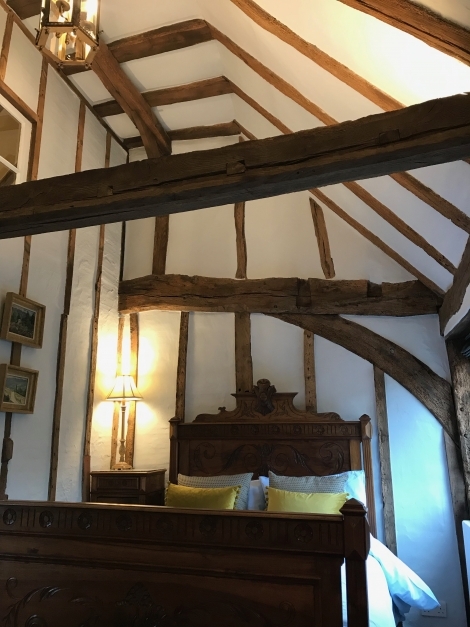 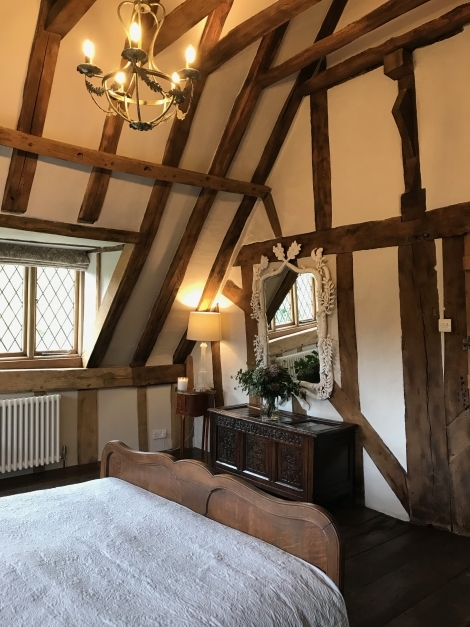 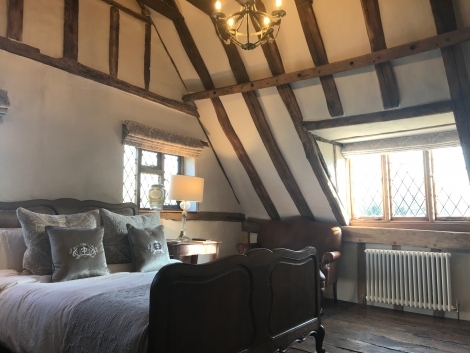 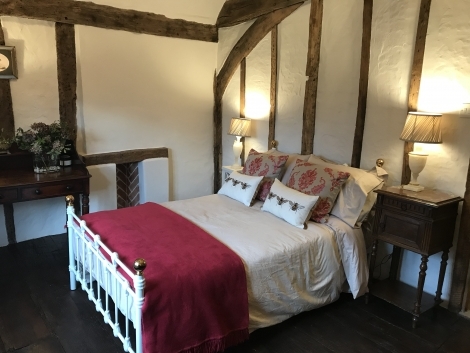 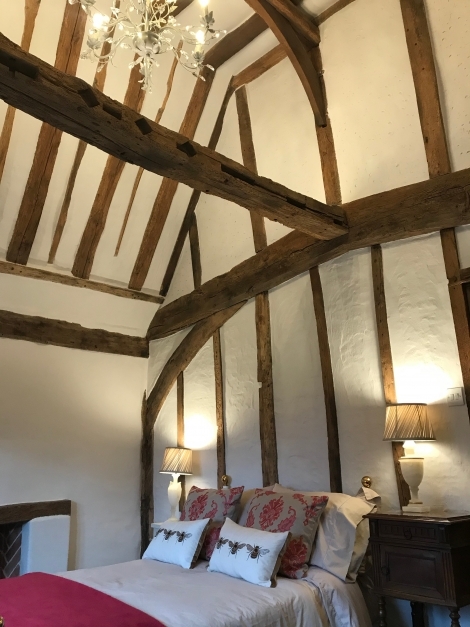 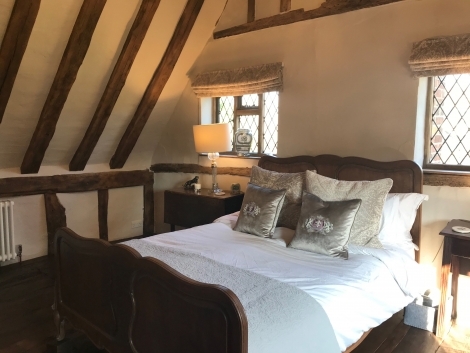 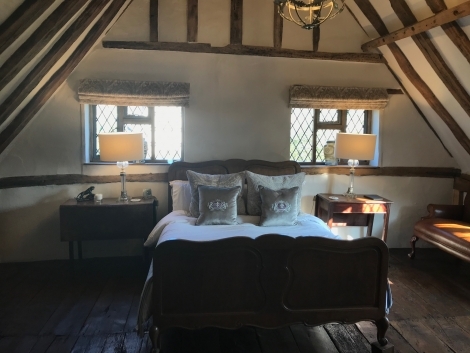 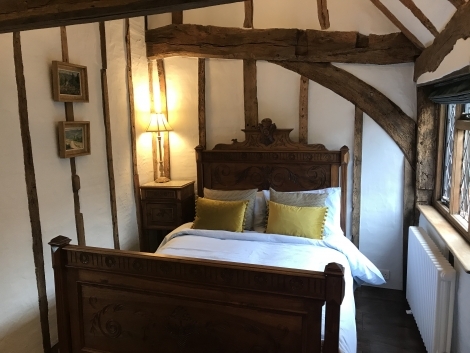 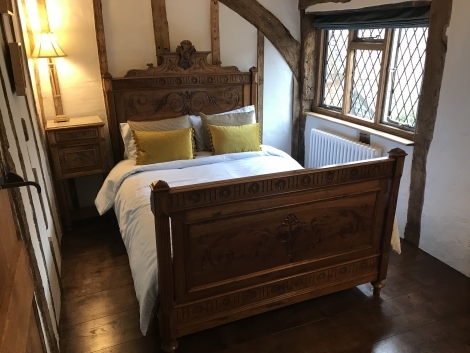 The Farmhouse has 3 high vaulted beamed ceiling bedrooms two of which retain their original timber flooring. 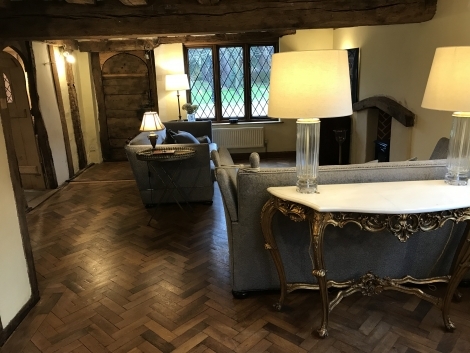 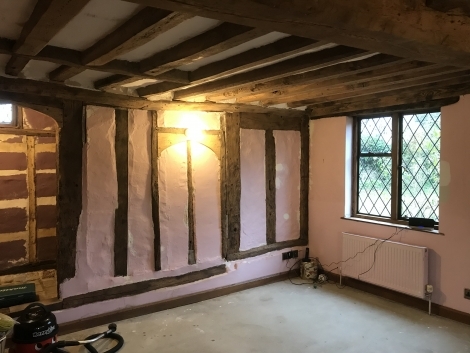 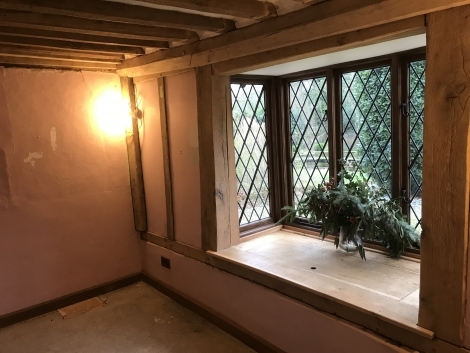 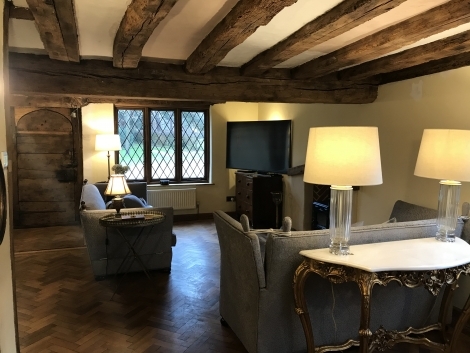 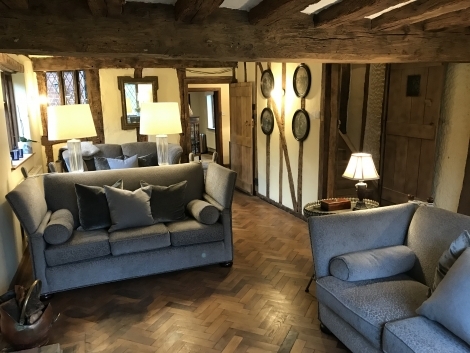 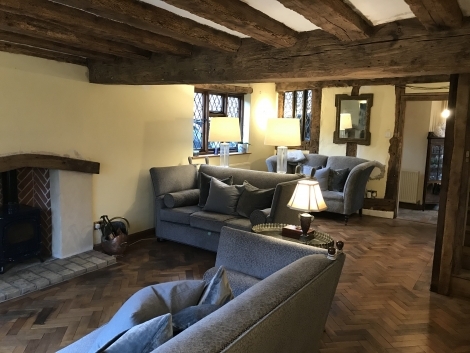 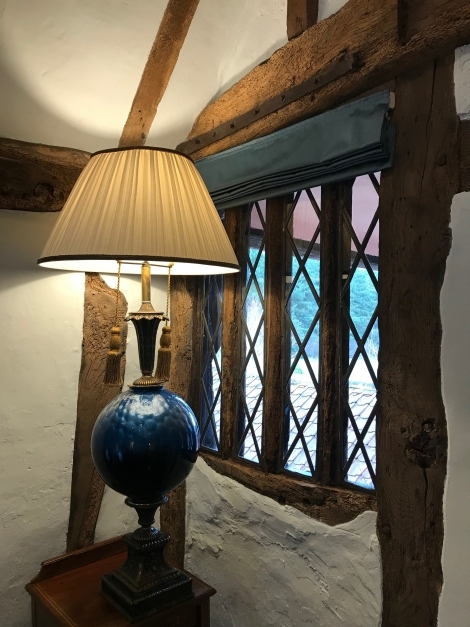 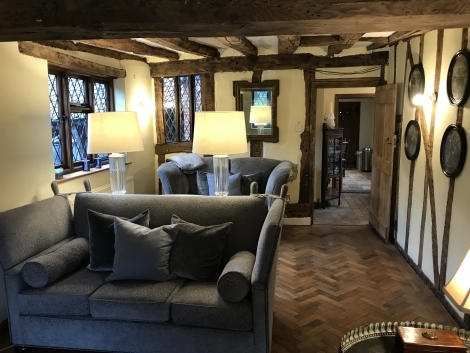 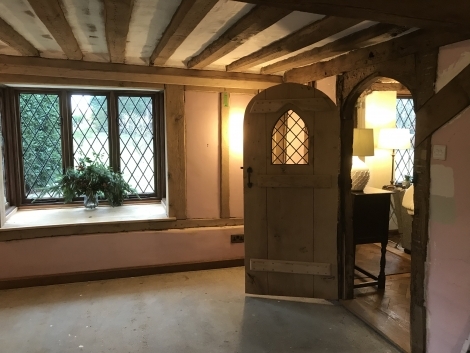 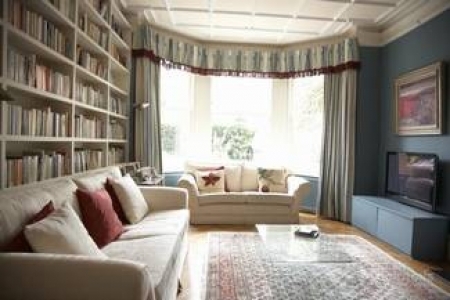 Large sitting room and study both of which are also timber framed with fireplaces and a reading nook. 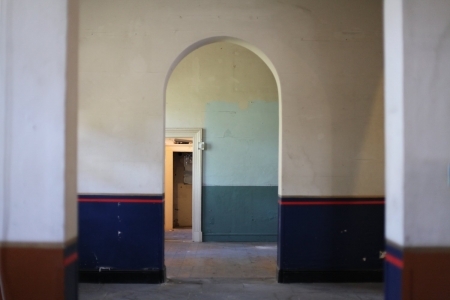 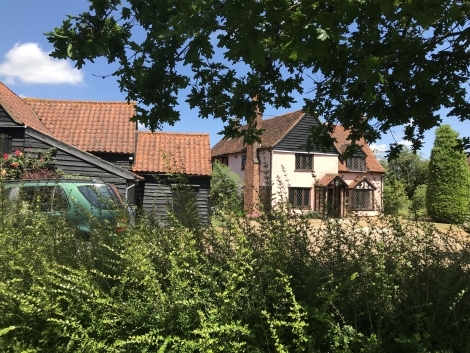 The house is currently in a distressed state, but will shortly be undergoing sympathetic reservation. 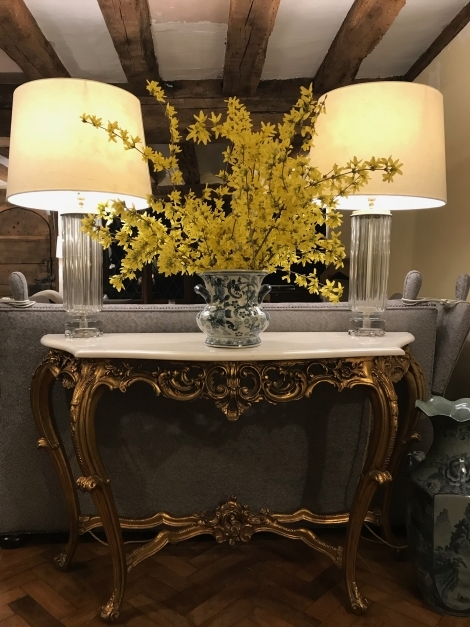 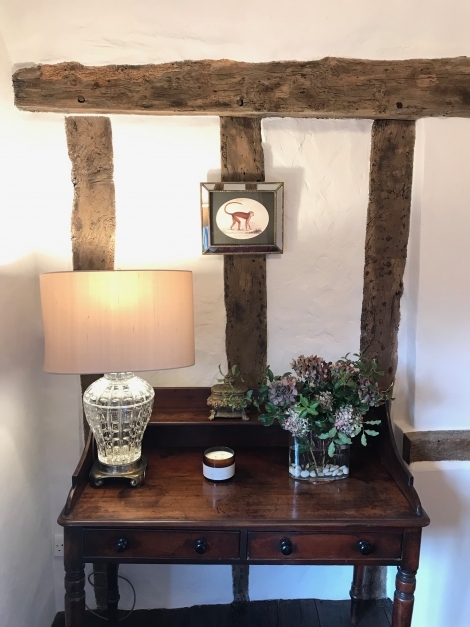 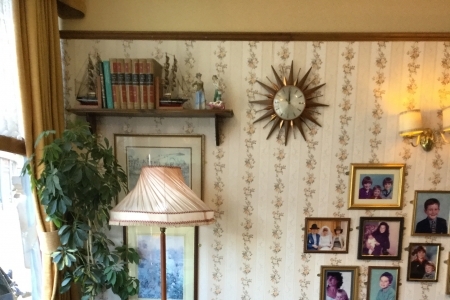 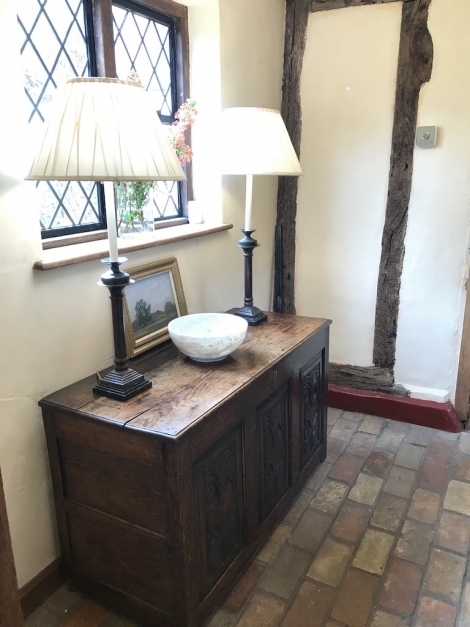 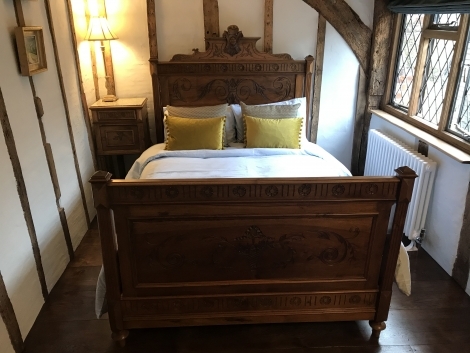 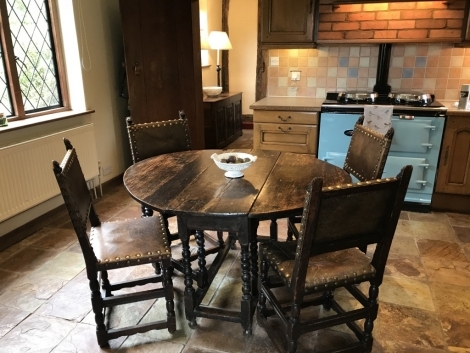 Owners also have a selection of period antique furniture which could be used on request. 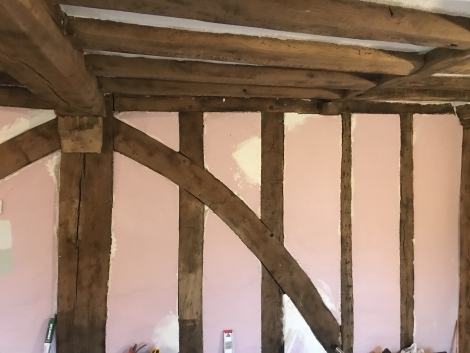 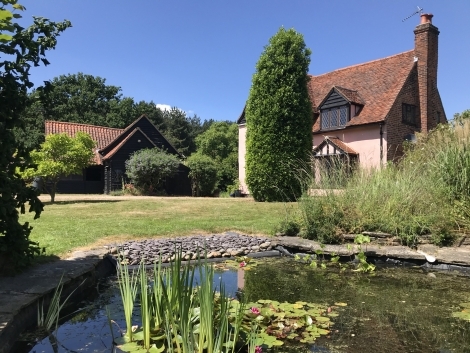 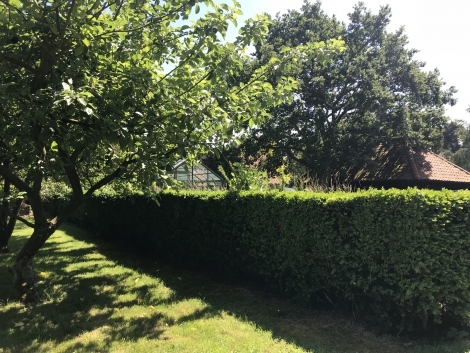 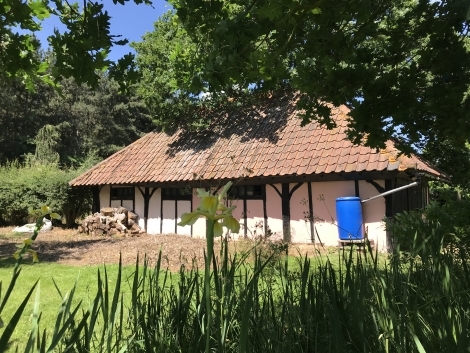 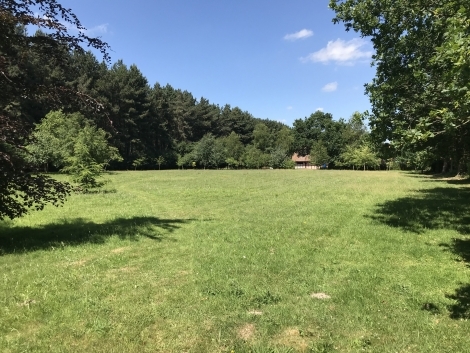 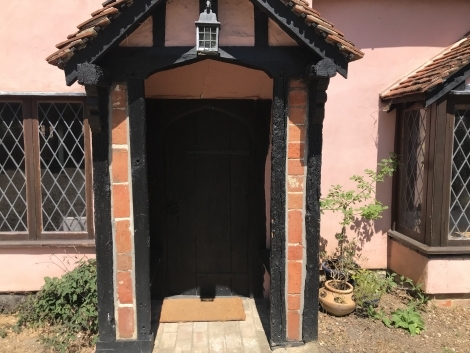 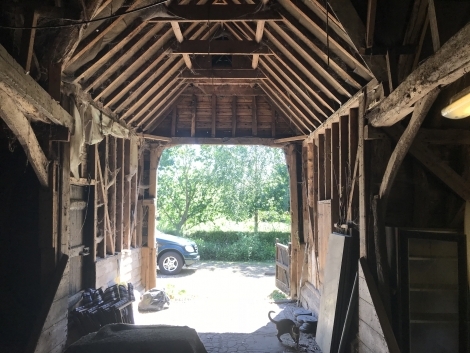 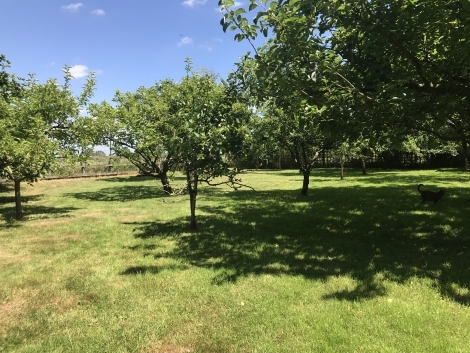 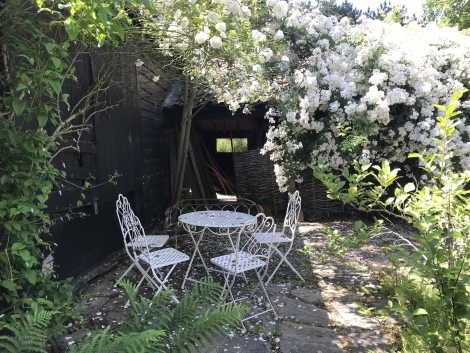 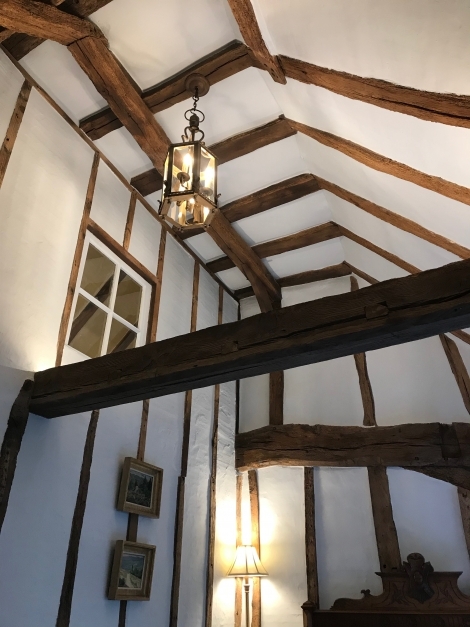 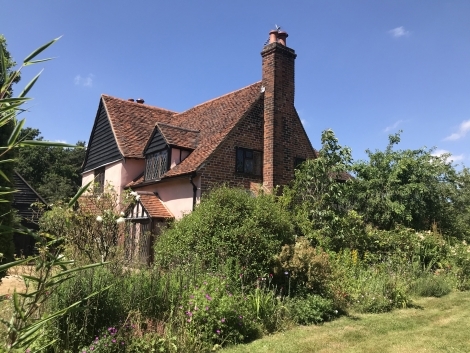 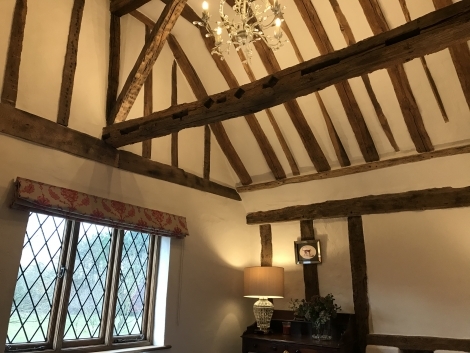 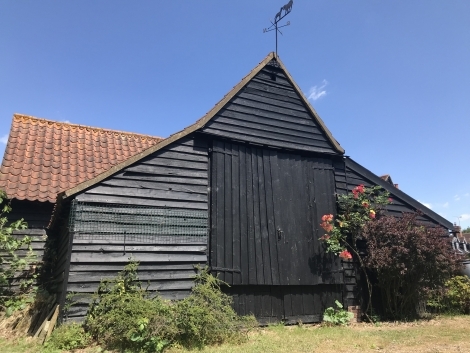 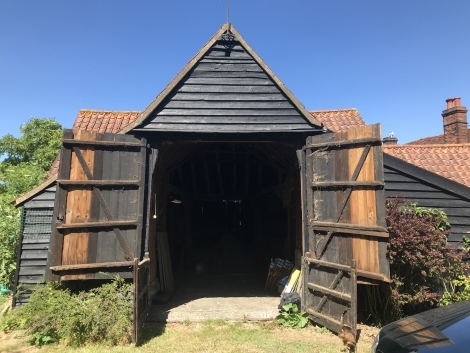 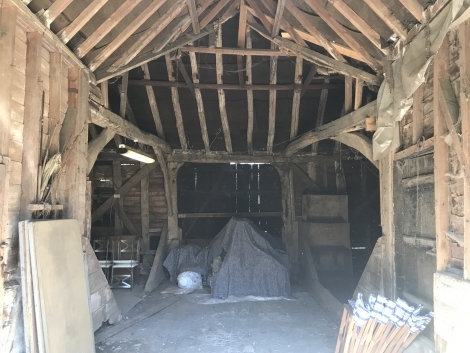 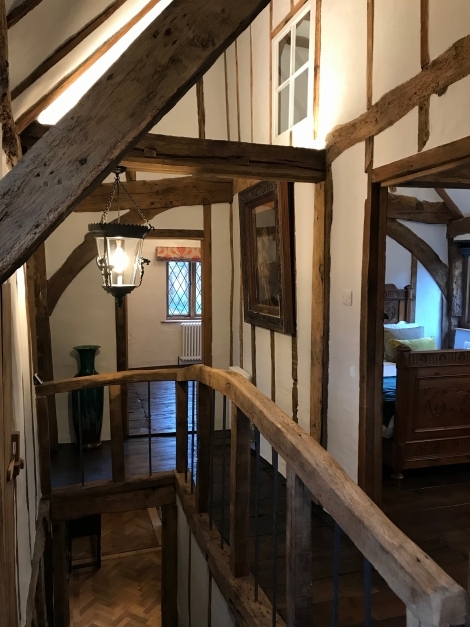 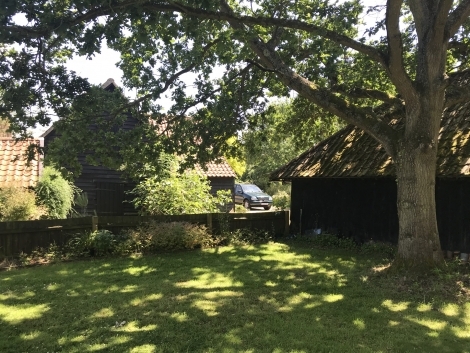 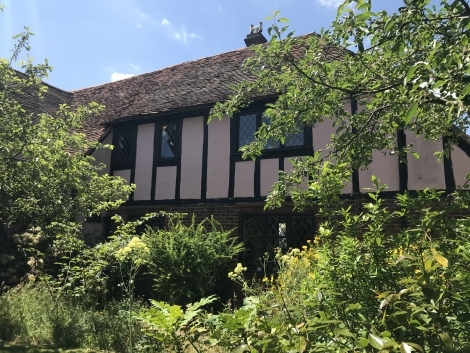 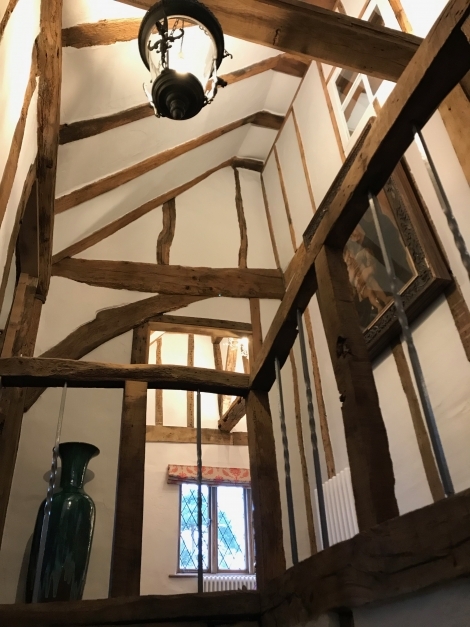 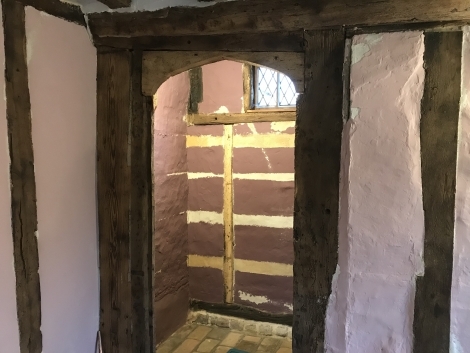 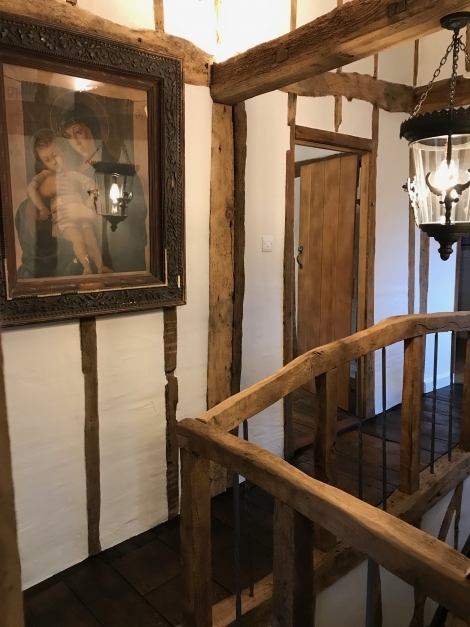 The grounds include an original empty Essex barn, which has an area of 12.76m x 8.17m and a empty Tudor barn which has an area of 10.64m x 5.13m. 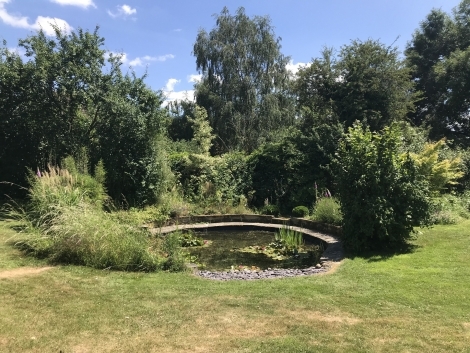 Gardens also include a meadow field, an orchard, a vegetable patch, a modern greenhouse and a large lily pond. 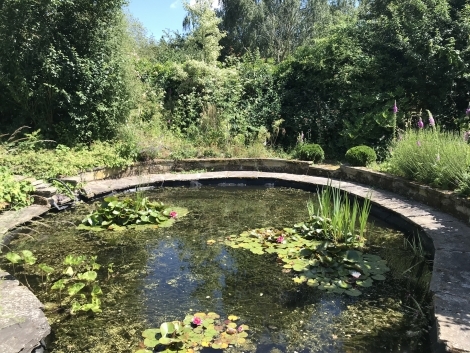 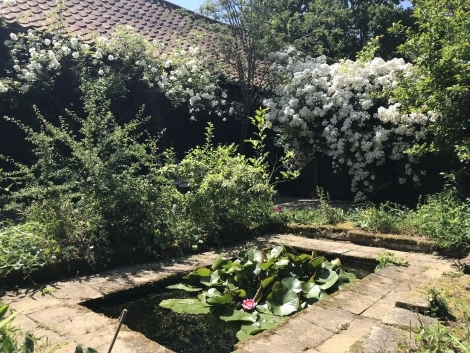 In the centre of the main house and the barns sits a york stone courtyard with another lily- pad covered pond in the middle. 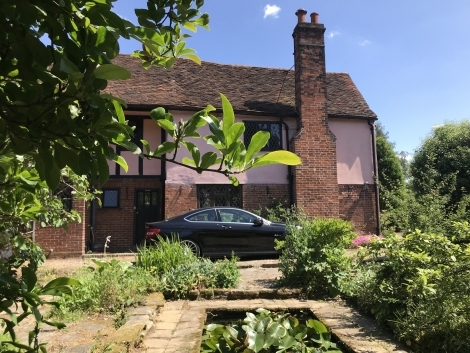 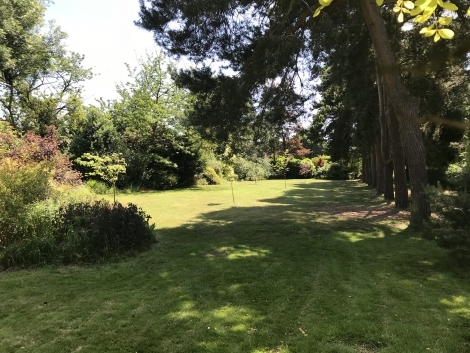 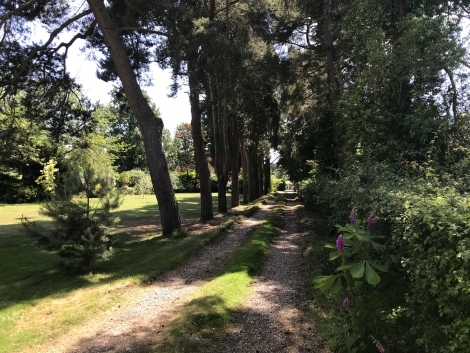 Situated just one mile from the A12 trunk road London is 1.5 hours away with plenty of parking on gravel drive to front or a 5 minutes drive from Manningtree train station with express routes of less than an hour into central London.